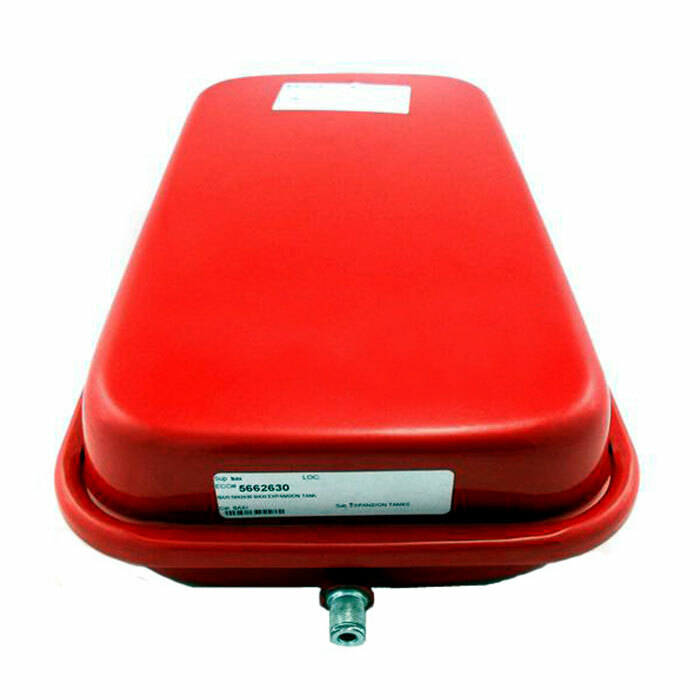 Pronto stocks both bladder and steel types of expansion tanks. 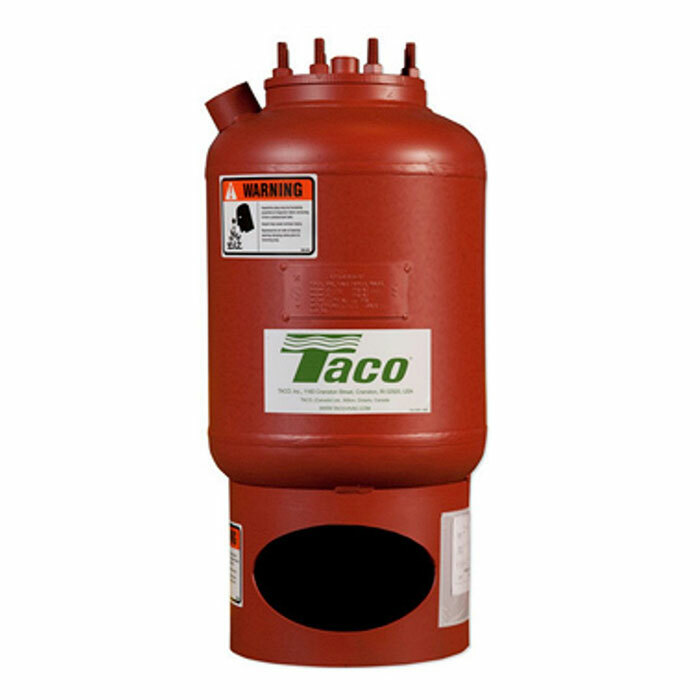 Boiler Expansion Tanks (bladder type or steel) are used in hot water boiler systems to provide a cushion for the expansion of water when it is heated. Without this capability, the pressure in the boiler system would exceed the pressure relief valve setting. 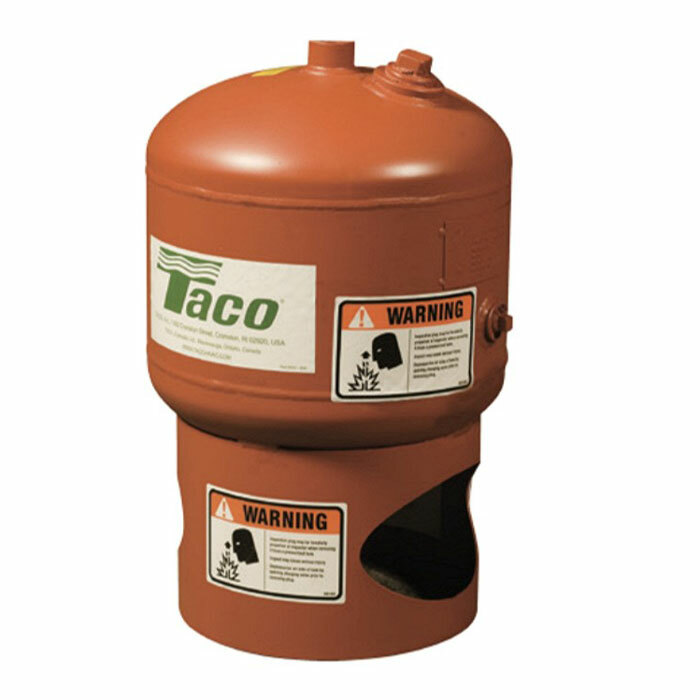 Pronto stocks both types of boiler expansion tanks.